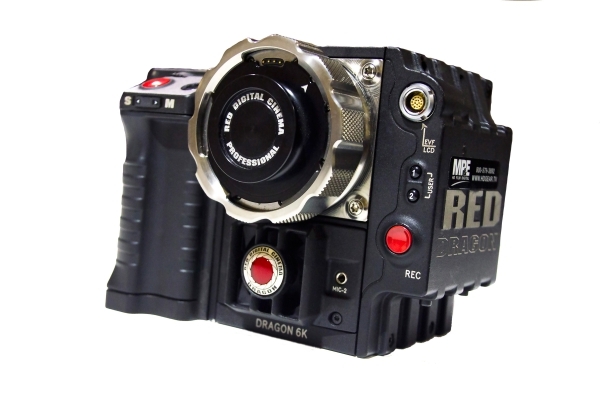 RED Epic Dragon camera offers 6K resolution at up to 100fps with 16.5 stops of dynamic range. You can capture over 9x more pixels than HD. 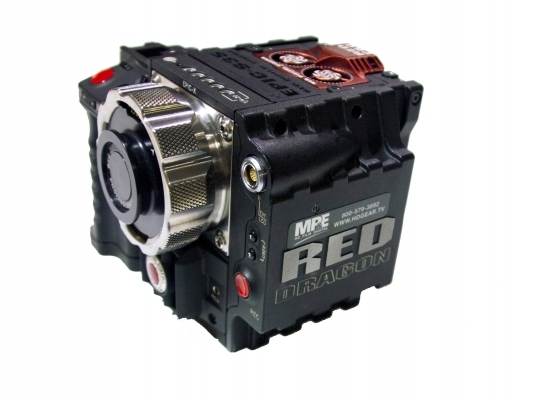 Unrivaled detail and impressive native exposure eclipse 35mm film in both latitude and image density. 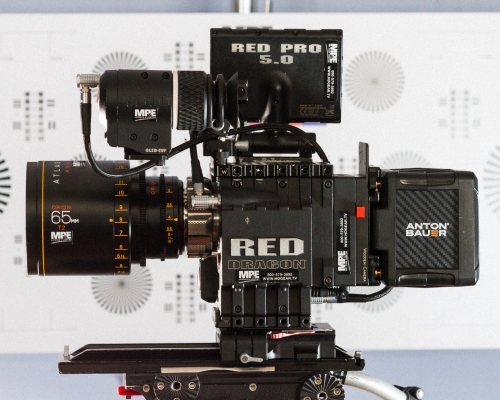 6K resolution translates to over 19 MP, packing the same detail you expect from your DSLR into a cinema camera. When you can capture up to 100 frames per second at full resolution, you get 100 chances per second to capture the perfect picture.